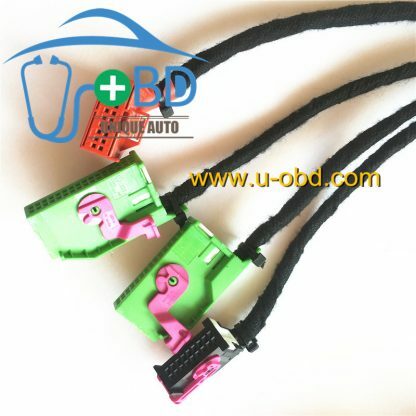 For Golf 7, Mogatan, Tiguan, Teramont, Skoda Octavia, Skoda Superb, Audi A3. 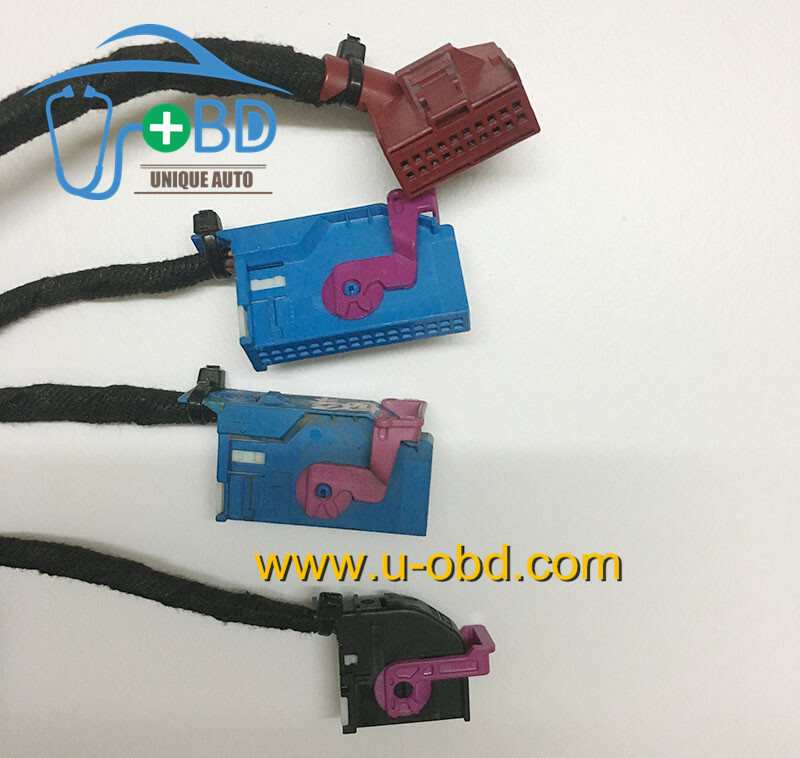 Volkswagen Audi MQB platform car key making cables test platform. 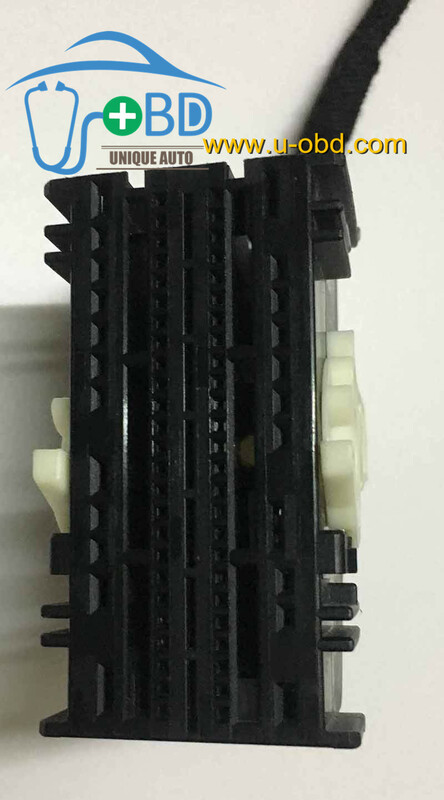 Volkswagen MQB is short for: Modularer Querbaukasten. MQB models may range from superminis to large family cars, replacing the current generations of models. 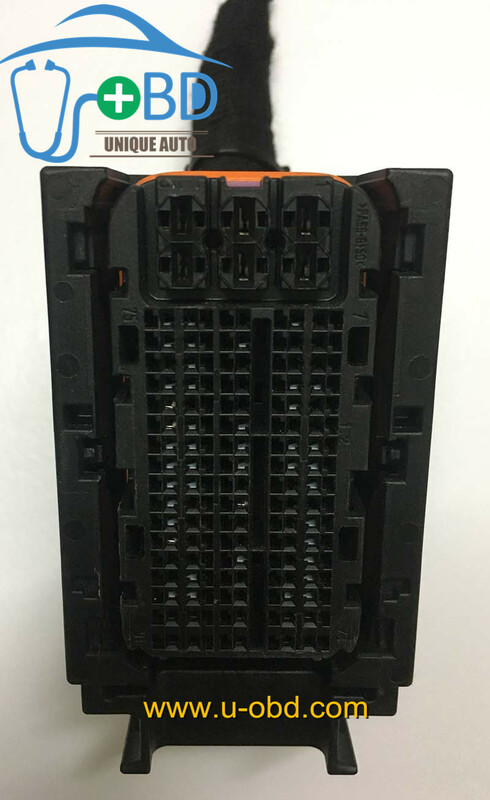 The MQB architecture replaces the PQ25, PQ35 and PQ46 platforms. 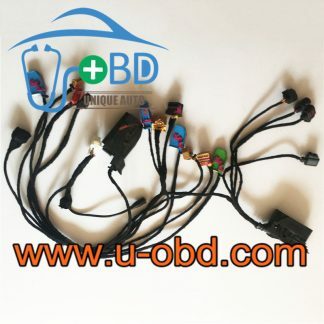 All MQB cars will share the same front axle, pedal box and engine positioning, despite varying wheelbase, track and external dimensions. 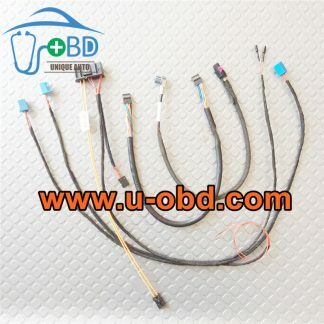 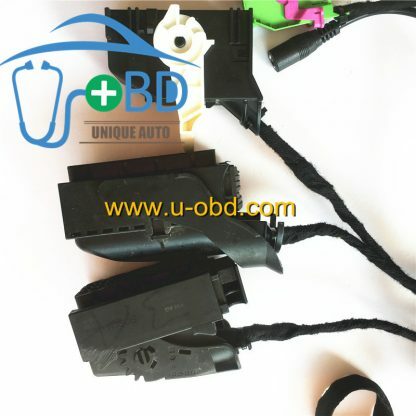 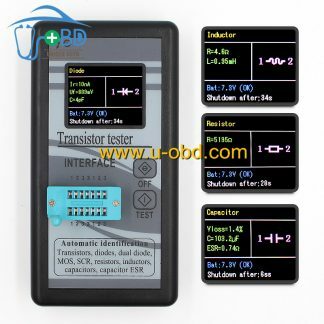 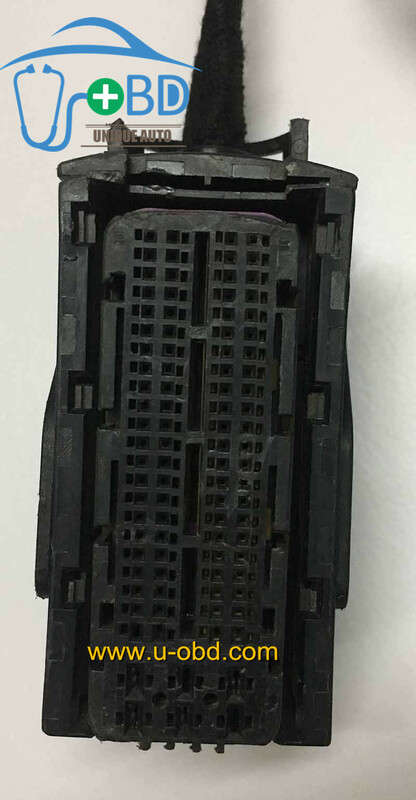 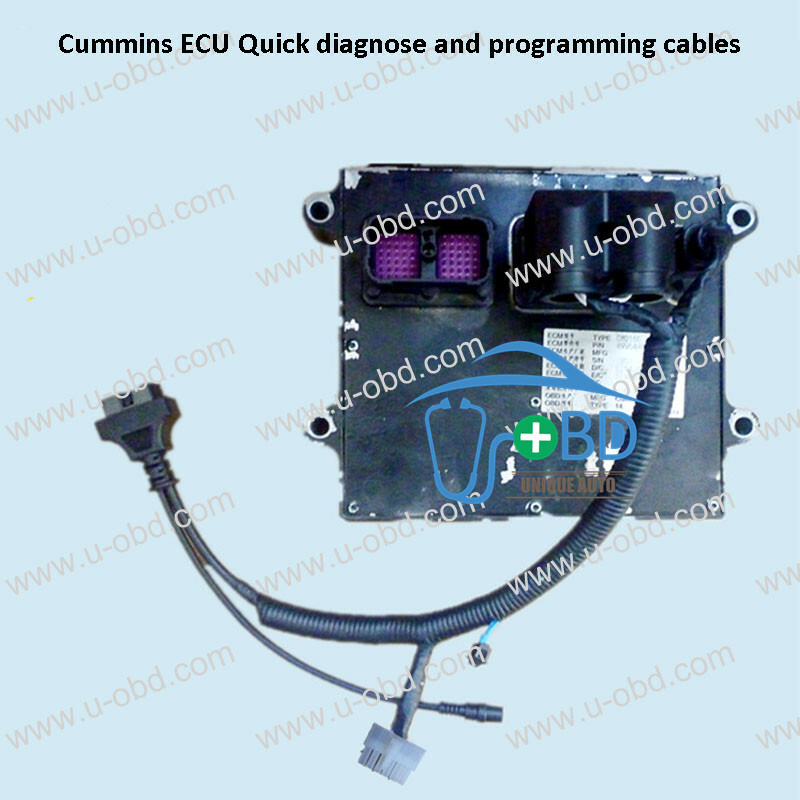 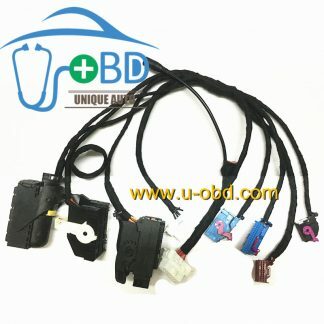 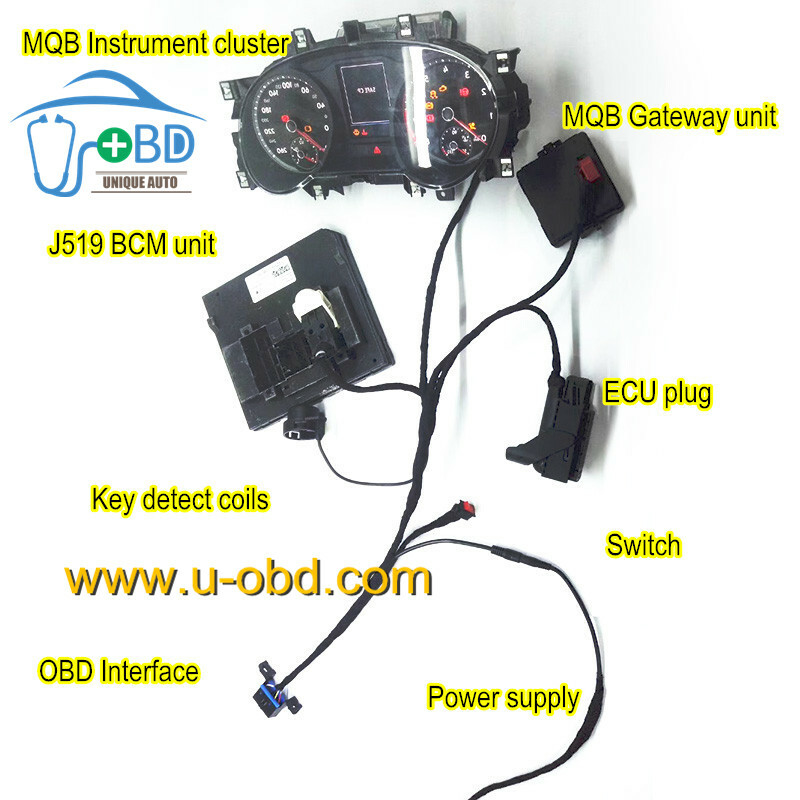 The Golf 7, Mogatan, Tiguan, Teramont, Skoda Octavia, Skoda Superb, Audi A3 are utilized MQB platform, their instrument cluster are made by Johnson control – JCI or Continental VDO 2220 Version, those instrument cluster can not access the immo dump directly form the eeprom in instrument cluster circuit board, because of the encryption by volkswagen, the same as 35xx instrument . 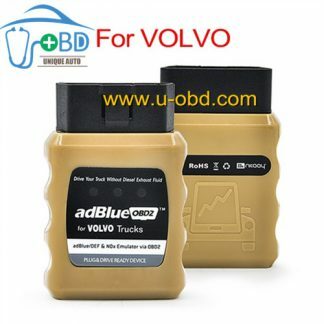 So when need add an remote key, or when all key lost need made a new key, we have to acquired the immo dump from the Volkswagen server online coding, the process is similiar with the Volkswagen 35xx instrument key making. this Dedicated MQB key making platform is used for add keys, making new keys, also can used to testing ECU, gateway, instrument cluster, BCM module. 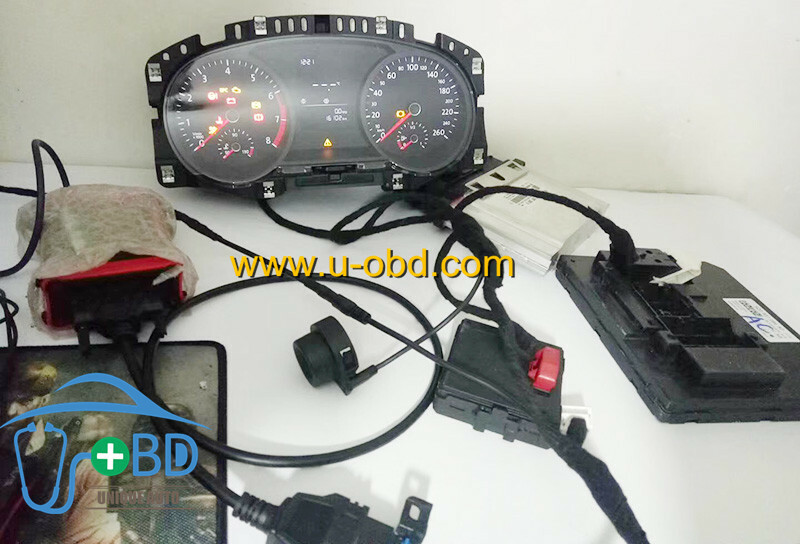 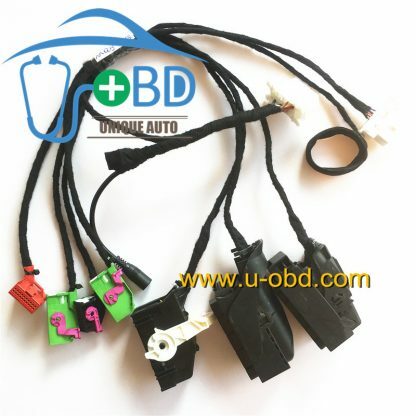 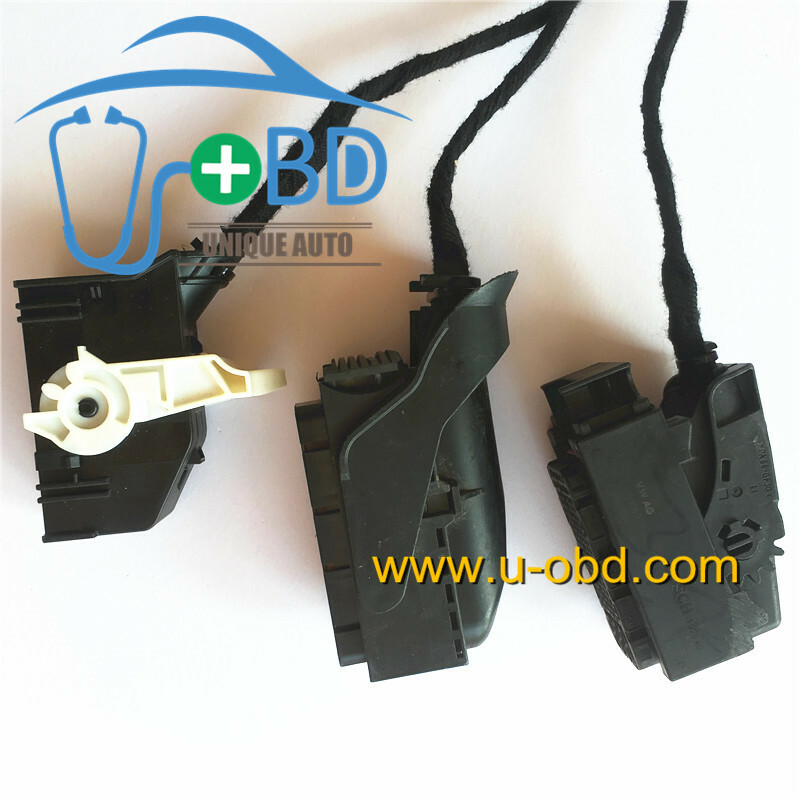 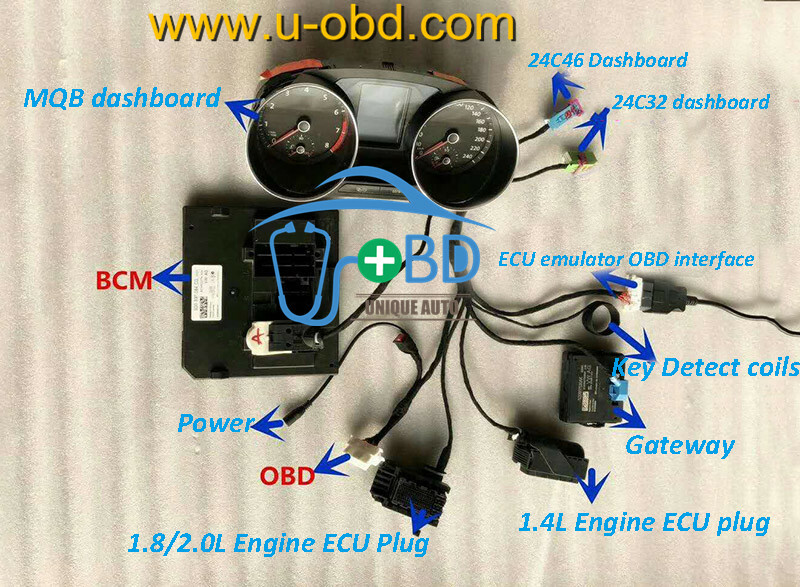 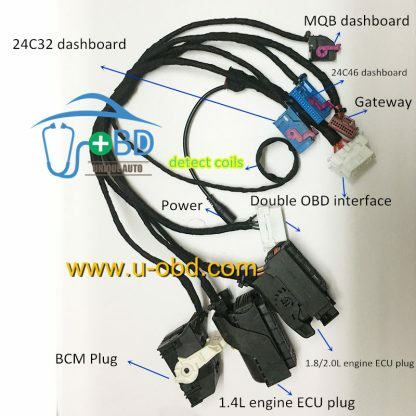 Need full set: J519 BCM Module, MQB instrument cluster, gateway, please contact me, skype: live-u-obd; WhatsApp: +8617154835574.